Can a Crown Be Used for Purely Cosmetic Purposes? Saeid Badie, DDS Blog Can a Crown Be Used for Purely Cosmetic Purposes? If you’re not happy with the way your teeth look, you may be considering a dental crown as a means of getting the smile you’ve always wanted. And although it’s fairly common knowledge that dental crowns can fix structural problems, most patients don’t know that a crown is also a cosmetic device. So how do cosmetic crowns differ from standard crowns, and are crowns your best option for a better smile? Here’s what you need to know. 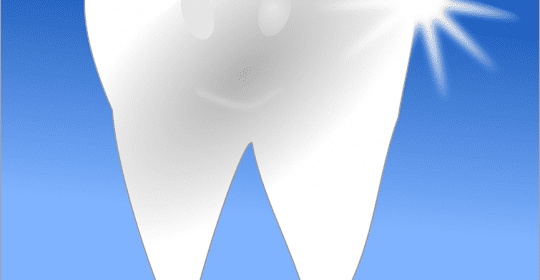 A standard dental crown is a porcelain or metal cap that is set onto a damaged or severely decayed tooth. 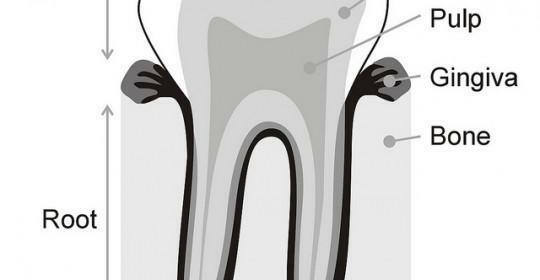 A crown works by bonding the tooth together and protecting it from outside forces. A crown is a permanent restoration – once a crown it set, only your dentist can remove it. Typically, your Tucson dentist will suggest a dental crown if you’ve just had a root canal or large filling, or if you’ve chipped or broken a tooth. Most crowns last for up to 10 years if you take good care of them, and caring for artificial crowns is no different from caring for your natural teeth. Dental crowns are designed to match the appearance of your natural teeth as closely as possible, so you’ll have the same smile you’ve always had. If your teeth are already in great health, but you’re not happy with their appearance, then a set of veneers may be a good solution for you. Veneers are thin shells that your dentist attaches to the front of your teeth. Typically made of porcelain or resin, veneers are designed to match the natural color of your teeth and give your teeth a straighter, more unified appearance. A veneer is typically only an option for people whose teeth are already in great health. If you have tooth decay or periodontal disease, you’ll need to address those conditions before you can receive a veneer. You may also be ineligible for veneers if you don’t have enough enamel left, if too much of your tooth is missing, or if you grind your teeth at night. Although often used to restore damaged teeth, dental crowns can also be used for cosmetic purposes. Placing a crown is more invasive than placing a veneer, though, which means a crown is preferable in situations where there’s a medical reason for getting crowns as well as a cosmetic one. If you have misshapen teeth, a set of cosmetic crowns is a great way to correct your teeth and create a unified appearance. A crown is also a great way to hide discolored fillings. Getting a dental crown may seem like something that only people with severe dental issues would need to do, but a new set of dental crowns is actually a great way to improve the appearance of your smile. Unlike veneers, dental crowns also restore structural integrity to your teeth, making them an ideal option for someone with tooth decay and aesthetic concerns. Not sure whether crowns are your best option? Dr. Badie can help. To learn more about crowns, or to determine if a set of cosmetic crowns is right for you, call Badie Dental at (520) 433-9800.